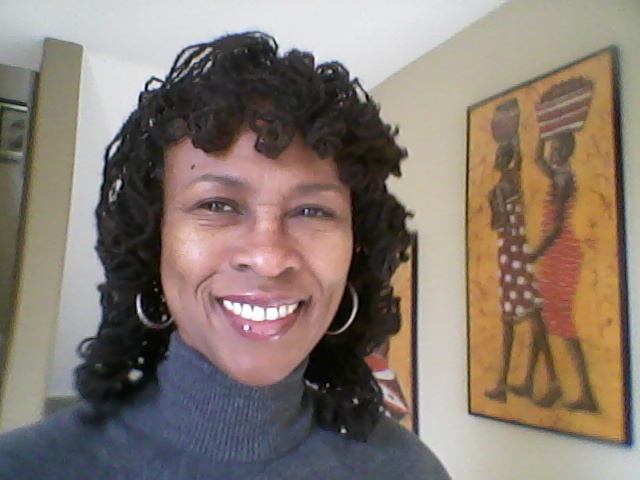 Why I write… I write or blog because I love to connect and impart information to Sisterlocks wearers. 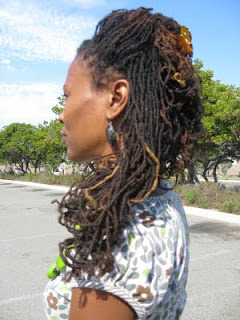 potential Sisterlocks wearers as well as wearers of natural hair. There are so many mediums through which individuals learn and social media is at the top. I look forward to being a part of the growing numbers of those who impart information on social media. Even with all of the information available there’s a lot of misinformation, my goal is to provide accurate and practical information for my readers. I get super excited when I receive information that assists me in my understanding of a particular topic, I look forward to being the source of that excitement for my readers. As a wearer of Sisterlocks now for 15 yrs, I’ve enjoyed wearing my natural hair in this style, in fact it has been more of a lifestyle change for me. Wearing my hair in this manner has been liberating at best. As I write, my goal is to educate and dispel many of the myths that are rampant on social media regarding natural hair wearers. 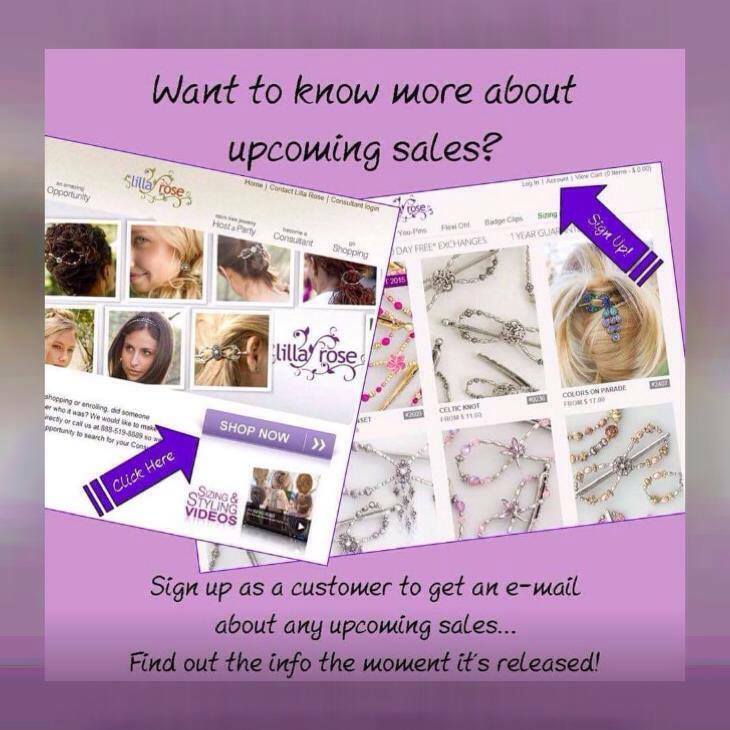 I’m excited about the journey I’m on and want to share that excitement with others. Do visit often, follow the blog and feel free to comment and let me know how I’m doing or not doing, in order to get better I need feedback from my readers…Stay tuned. 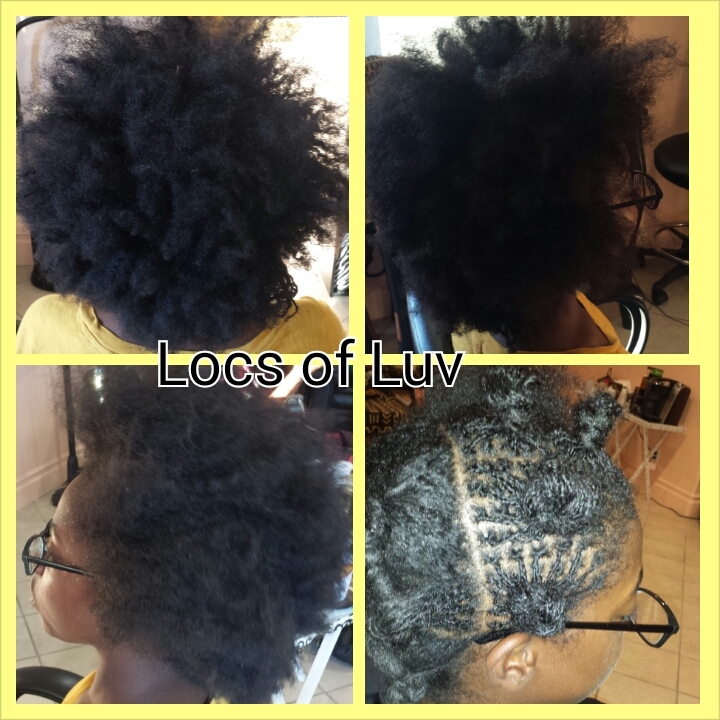 Micro Sisterlocks TM…Oh My!!! They Are Lovley! Micros definitely create the fullest look with Sisterlocks, when a Sister with micros walks in the room all heads turn in her direction. 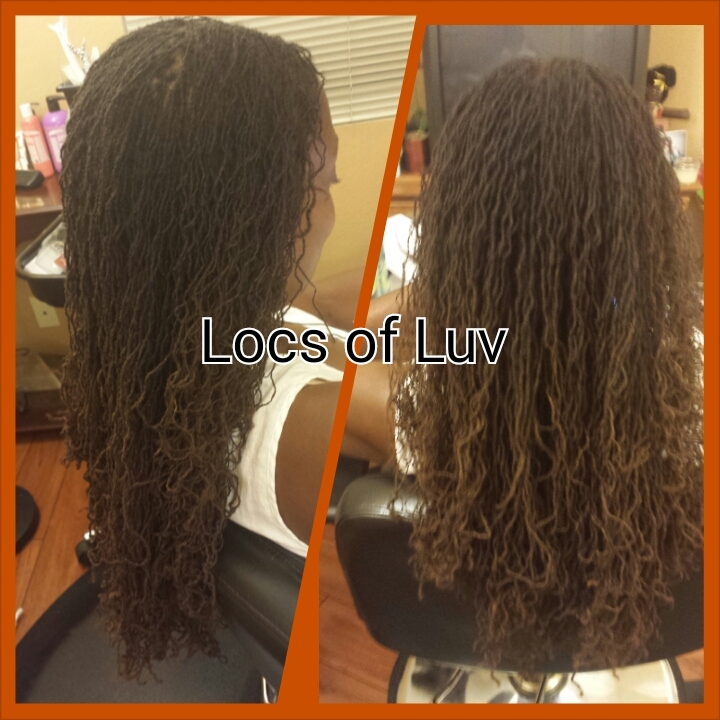 Micros are amazingly beautiful and easy to style, the tiny locks lend themselves to a myriad of styles. 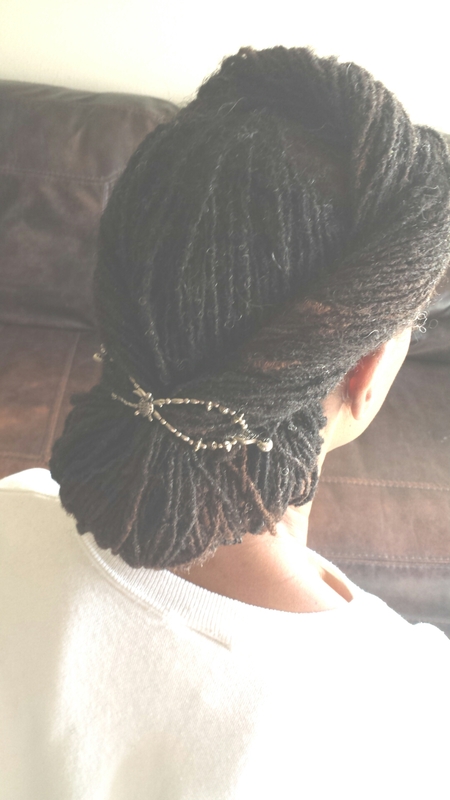 Up-dos, free styles and braid outs all look stunning with micros. Although they create the fullest look with Sisterlocks and style beautifully there are some cautions…Micros cost more because they take a lot more time to put in and maintain. 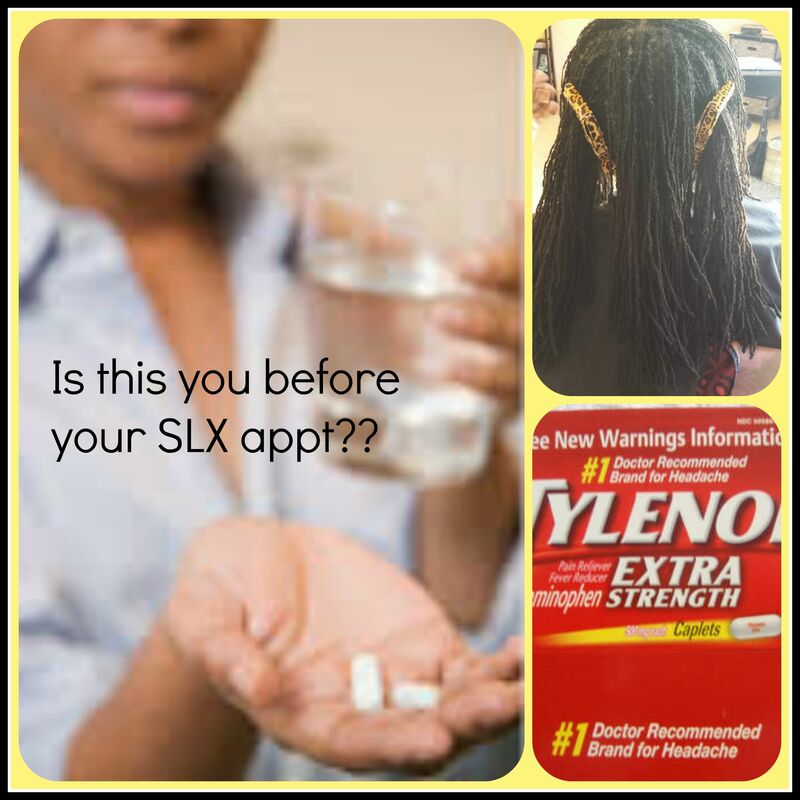 Your regular appointments take much longer than for someone with average-size Sisterlocks and please don’t miss an appointment, if you do prepare to be in the chair much longer. 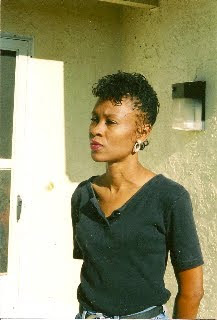 When I think about retightening micros I have flashbacks of my Pre-Sisterlocks days where I would arrive at the salon on time for my appointments and not leave until hours later. Grooming and maintenance are also more involved as well. Finally, last but not least micros are more fragile and more prone to breakage than average-sized Sisterlocks. 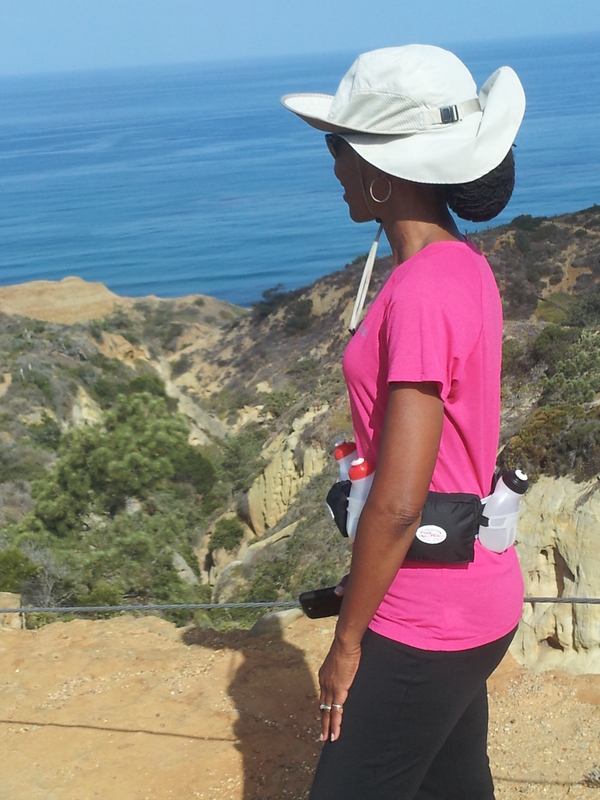 If you’re considering micro Sisterlocks keep the above information in mind and my best to you. Oh My!!! They are lovely, aren’t they? The Start of Something Wonderful!!! It’s an exciting time for my client and myself. 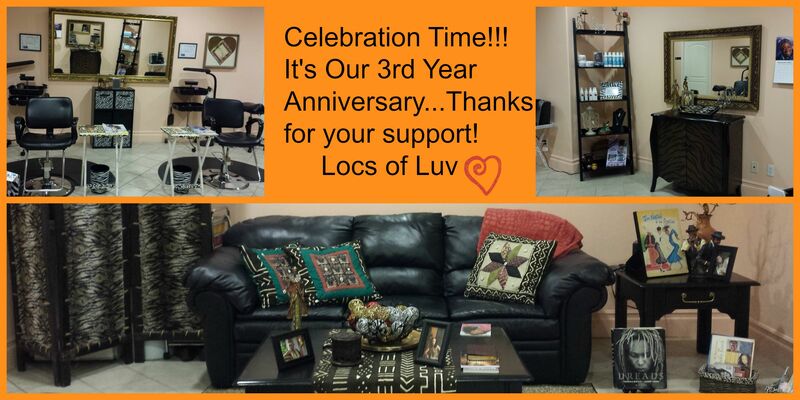 As always it’s a privilege and an honor to assist clients on their Sisterlocks journey. The client arrived with freshly washed hair, no conditioners used. The use of conditioners impedes the locking process, therefore the client is advised to not condition her hair prior to the establishment of her locks. Upon arrival the client is encouraged to relax and the journey begins. Photos are taken at the beginning and as the journey progresses. This particular client has approx. 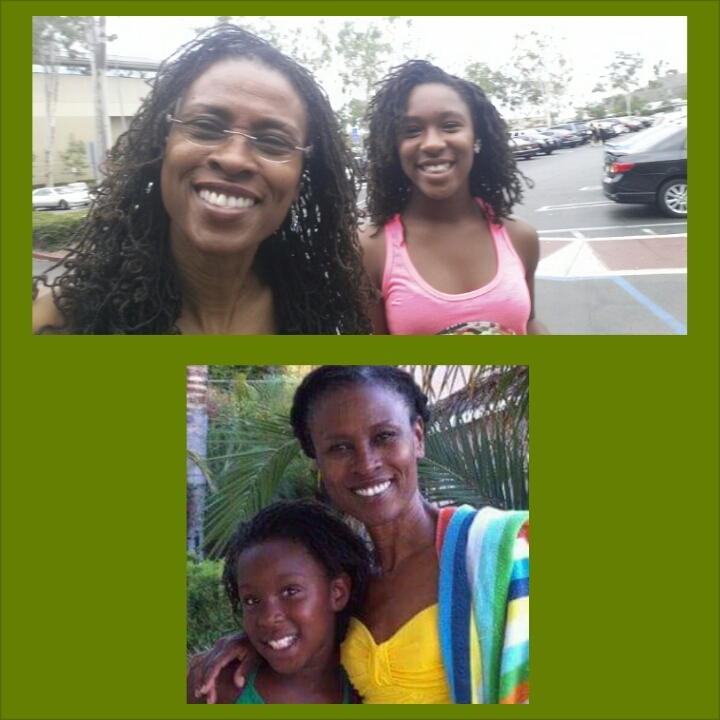 7 to 8 inches of natural hair. Her hair is very dense and has great spring-back properties (when stretched and let go it quickly returns to its original state) We would call this hair type a number 4. A number 4 hair type loves to coil and curl and to lock. Let the locking begin!